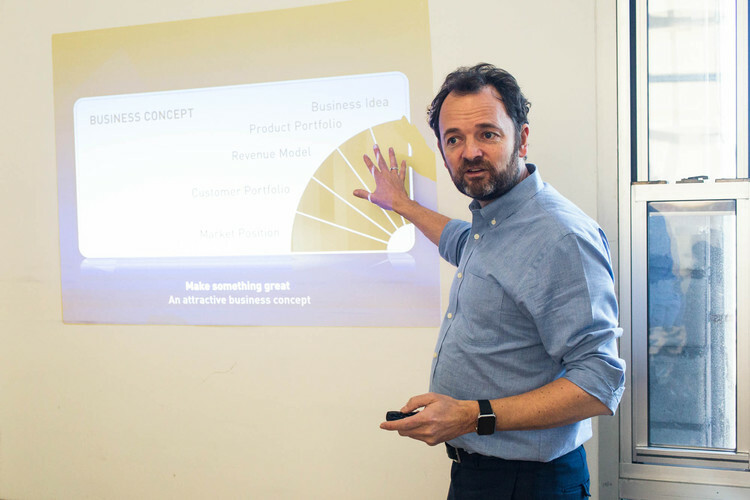 At the webinar David Madié, GrowthWheel Founder & CEO, will take you through the GrowthWheel concept and demonstrate the visual Toolbox and the features on GrowthWheel Online. This is your opportunity to learn the ins and outs of our business advisory support system that will helps you define the most important scope of work for any kind of business, and help your clients achieve results faster. Below you can see all upcoming Open Intro Webinars. Choose a date and register for the live webinar. Can’t make it for our live webinar? Register below to view our Open Intro Webinar immediately. You will receive a unique link to access our webinar; so you can watch the video whenever you would like. Whenever you're ready here are 3 ways you can educate yourself more before making a decision about GrowthWheel. We would be happy to organize a personal presentation for you and your colleagues if none of the scheduled dates work for you.